On our recent successful visit to Uganda, we were struck once again by the serious lack of rain. In many areas, the failure of the seasonal rain to arrive has resulted in crops failing, dried up water sources and rumours of starvation. 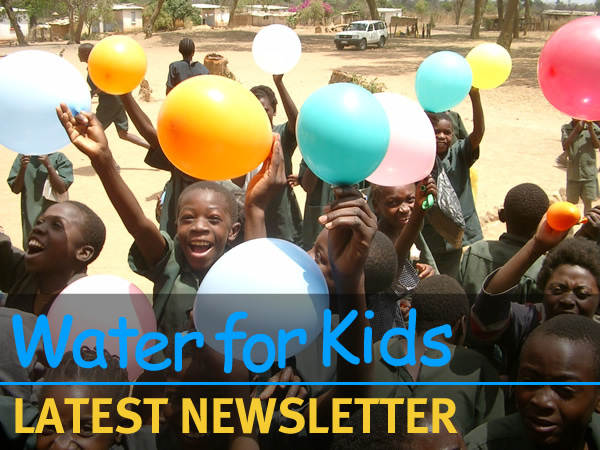 These dire conditions have resulted, more than ever, in the need for the provision of sustainable water, and Water for kids are committed in providing this in some of the most challenging environments . During this visit, we were joined by a team of students from Northumbria University with financial support from a Rotary Club in Newcastle. Our team worked with communities to protect two badly needed water sources. 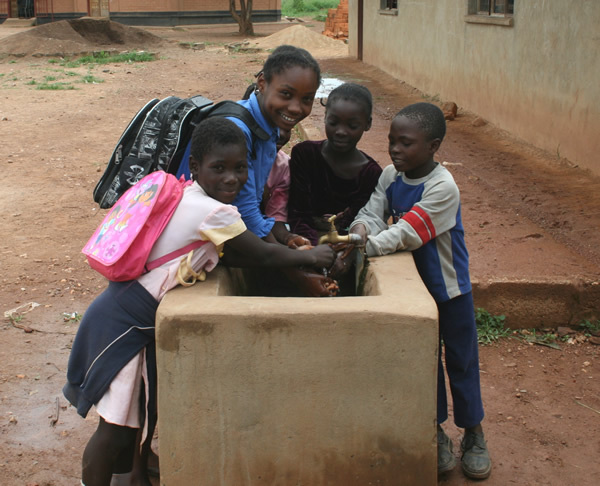 We carried out more health education, especially training school children and communities to ensure they all wash their hands when they need to. 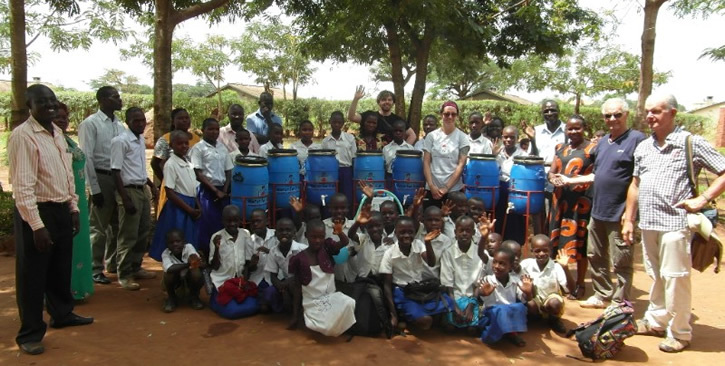 Above are photos from the hand-washing training at Igamba Primary School and the donating of the drinking water tanks. Alongside this, with the help of the Northumbrian students, we were able to check GPS data for a mapping exercise WfK are planning, so we can show easily where our sources are located.